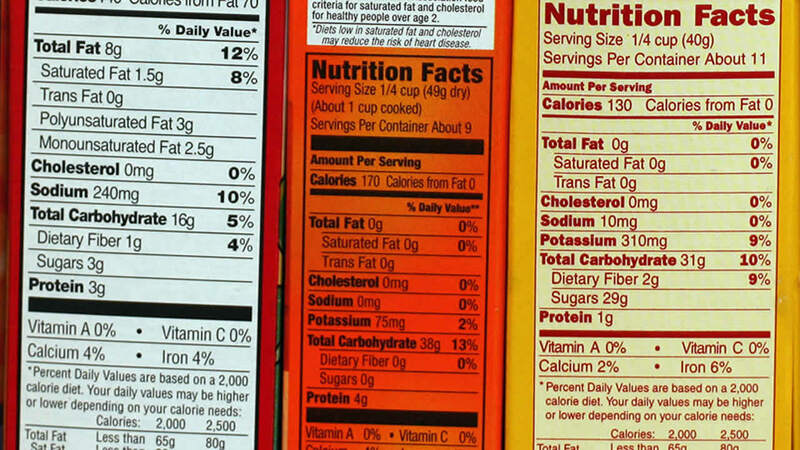 Nutrition labels on packaged foods are about to get more honest and researchers say that's not necessarily a good thing. The Federal Drug Administration is planning to update serving sizes on labels to better reflect the amount of food people actually consume. The thinking behind the change is to convince people to eat less since the amount of calories and fat in their portion sizes could double. However, researchers say consumers will likely read the new label as endorsing larger portion sizes.